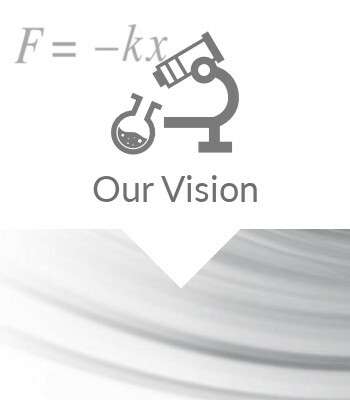 Zeeman Institute for Systems Biology & Infectious Disease Epidemiology Research. We also aim to nucleate and grow new centres of excellence and develop interdisciplinary research through the award of seed grants. 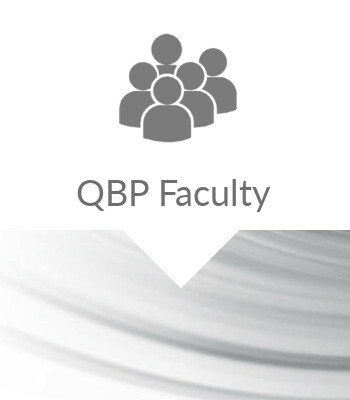 We are currently recruiting four new QBP assistant professors who we anticipate using both experimental and/or theoretical approaches to solve key questions in biomedicine. These posts will be based in the School of Life Sciences or Warwick Medical School and will strengthen the work of our research centres. The QBP also supports two independent early career QBP fellows, Dr Andrew Bowman and Dr Irene Stefanini. The interdisciplinary aims of the QBP are supported by an exisiting MRC Doctoral Training Partnership in Interdisciplianry Biomedical Research, a joint A*STAR-Warwick PhD programme and our newly founded Interdisciplinary Summer School - first intake in 2017. We are also committed to developing exciting new undergraduate programmes and building a world class public engagement interface to transmit the discoveries of our researchers to the widest possible audiences. 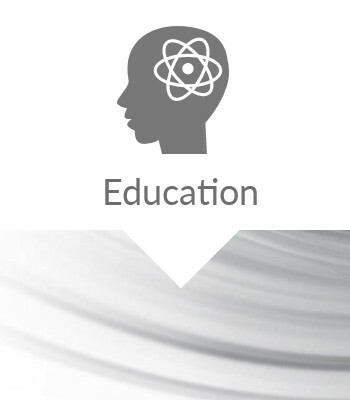 The QBP aims to build world-class research centres, nucleated in the Schools of Life Science and Medicine, along with exceptional interdisciplinary education programmes and an exciting public engagement interface. The QBP is funded by the Wellcome Trust Institutional Strategic Support Fund (ISSF), which exists to enable universities in the UK and Ireland to invest in areas that are of mutual strategic importance to Wellcome and the individual institutions.